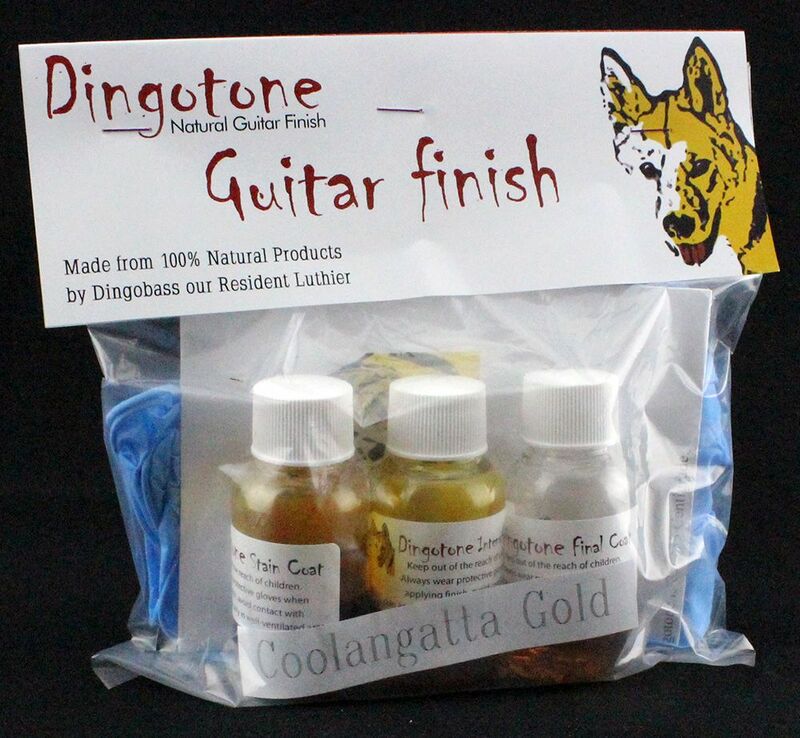 International Customers: Please note that Dingotone finishes cannot be shipped by air, as they are classified as ‘Dangerous Goods’. This means we are unable to supply these products if you live outside Australia. 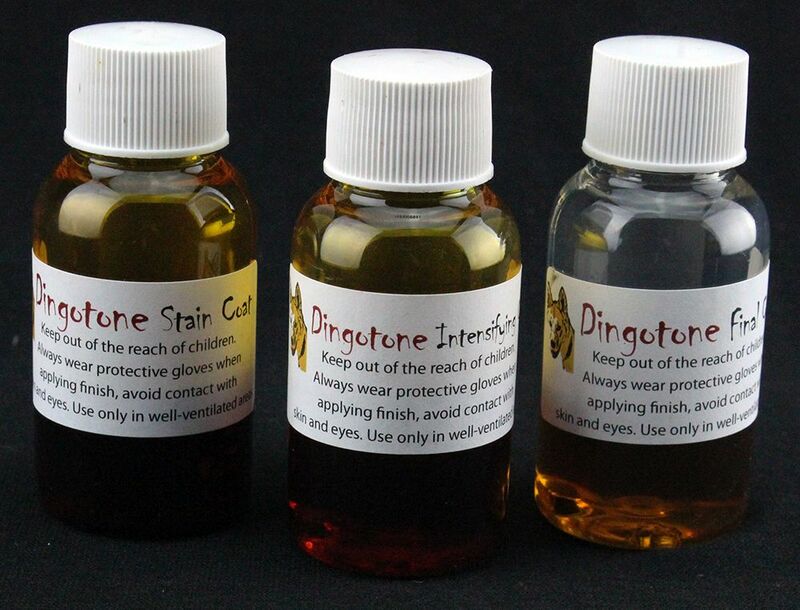 We are working with Australia Post on an exemption for the product and hope to have some good news very soon. Featured image is Coolangatta Gold on a Spalted Maple veneer. 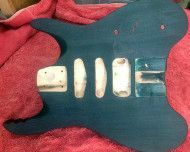 Colour results will vary greatly depending on type of wood and number of coats applied. 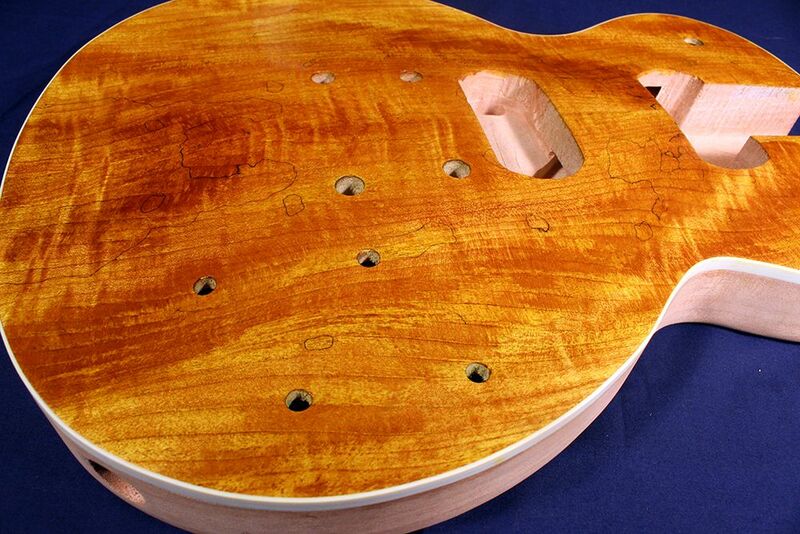 Coolangatta Gold on Flame Maple veneer.